Susan Marsh is an award-winning writer living in Jackson, Wyoming. She is retired from the U.S. Forest Service, after thirty years as a wild land steward. With degrees in geology and landscape architecture and a lifelong interest in creative writing, Susan leads workshops on writing and experiencing the natural world, field trips, and courses for the community nature mapping project in Jackson Hole. 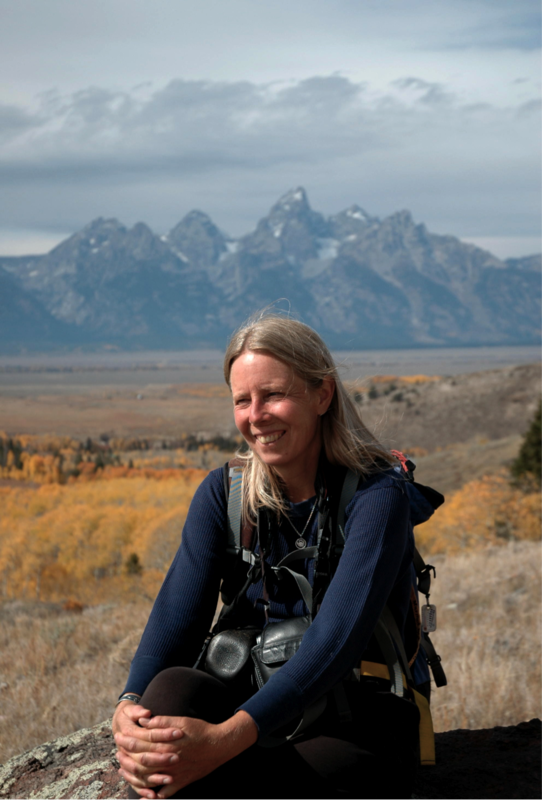 Her books include Beyond the Tetons (White Willow, 2009) and Stories of the Wild (The Murie Center, 2001). Forthcoming books include Targhee Trails (White Willow, summer 2012) and The Wild Wyoming Range (Laguna Wilderness Press, summer 2012).